Contact Preferred Auto Fort Wayne State today for information on dozens of vehicles like this 2016 Jeep Patriot Latitude. With this exceptional SUV, you'll get "sport," "utility," and comfort. 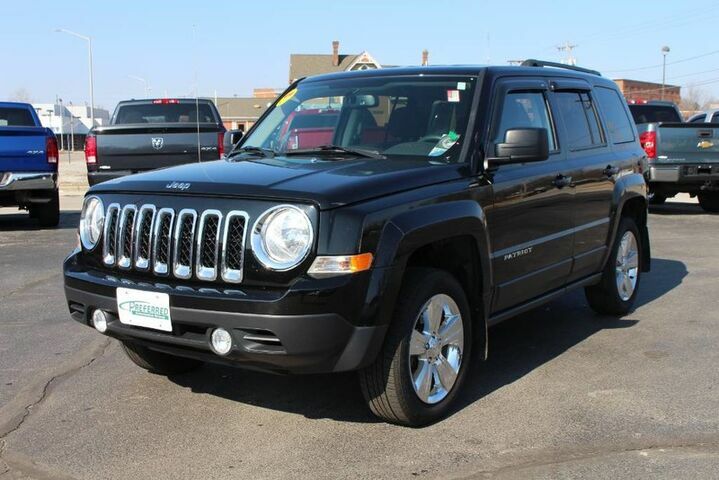 With 4WD, you can take this 2016 Jeep Patriot to places roads don't go. It's all about the adventure and getting the most enjoyment out of your new ride. The Patriot is an unexpectedly capable city car, combining a boxy, rugged-looking traditional Jeep appearance with car-like handling, good outward visibility, an interior that's comfortable for four adults and a city-friendly small-car size. The drivetrain and ground clearance, combined with an available Freedom-Drive II off-road package, makes for respectable off-road capability as well.